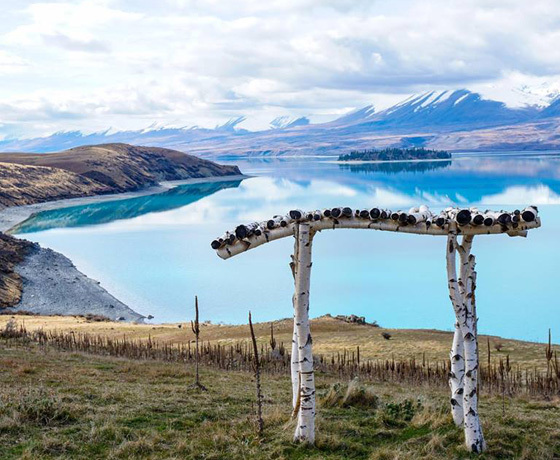 Explore the Mackenzie Region with Lake Tekapo Farm Tours. 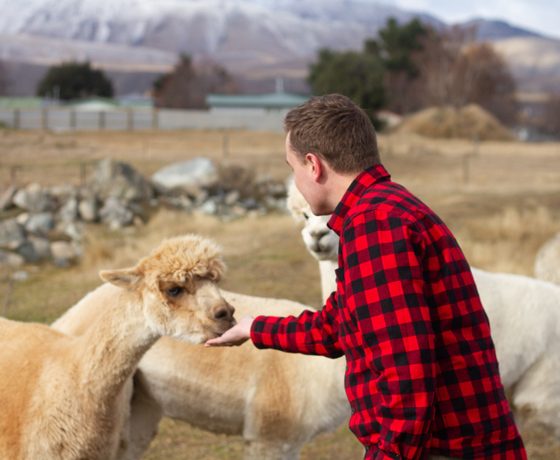 Established by a long-standing local family, Lake Tekapo Farm Tours focuses on providing an authentic Kiwi experience in the heart of the Mackenzie. Tours operate on wide open spaces of 25,000 acres (10,117 hectares) over two amazing high country farms, the historic Mt. John and Balmoral Stations. With breathtaking views and real animal encounters, this is a tour the entire family will love. 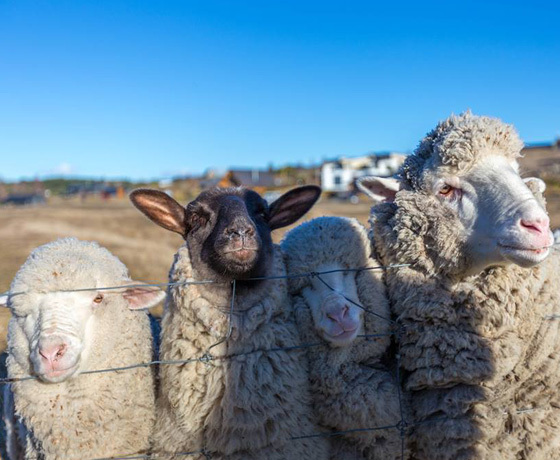 How to find Lake Tekapo Farm Tours? Located off State Highway 8. Turn into the entrance for The Cairns.